Packaging lines may require a single, flexible solution that can handle many different palletizing options. 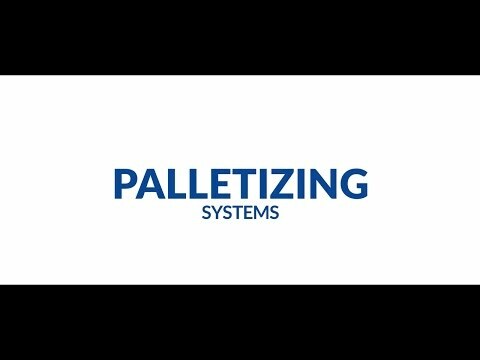 Traditional palletizing can operate on single or multi-product applications, on single or multiple lines, and even for one or more pallets at a time. Paglierani’s traditional palletizer has all the adaptability of the conventional method, with the added advantages of expert Italian design and construction. Suitable for even the harshest environments, operator input requirements are minimal and usually only to replenish consumables.